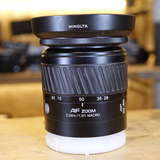 Back in 1985 Minolta launched the 7000 SLR camera with AF lenses & from this point all the camera brands brought out their own auto focus SLR camera & a range of lenses. 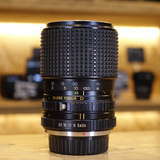 The vast majority of these used AF lenses can still be used today on D-SLR camera! 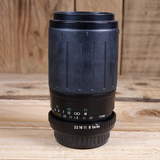 Used Minolta AF lenses work on Sony A-Mount D-SLR cameras, used Canon EF lenses work on all Canon EOS D-SLR Cameras & used Nikon AF lenses fit Nikon D-SLR cameras (though it varies if the camera can drive the AF motor). 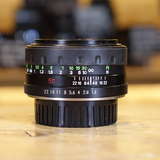 AF lenses over the years since 1985 have seen major improvements to the auto focus speed , quieter auto focus motors & image stabilzation systems to help you keep the camera & lens steady. 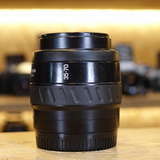 There are a huge variety of used AF lenses to choose from, ultra wide angle lenses for dramatic landscapes & architecture, macro lenses for superb close up detail, telephoto lenses for sports & wildlife. 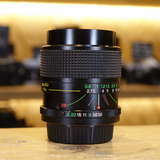 You can also get fast aperture lenses for subjects like portraits, that lets you through the background out of focus (bokeh effect). 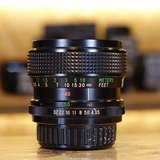 Our used AF lenses are not just for D-SLR's - as we have a large selection of used AF lenses for CSC mirrorless cameras. 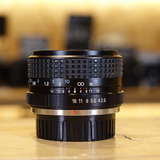 All our second hand lenses are fully checked & come with a 12 month warranty. 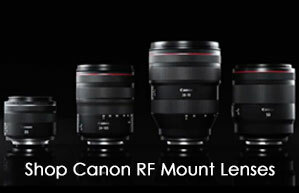 Traditionally people would buy a specific lens to fit a specific camera eg. 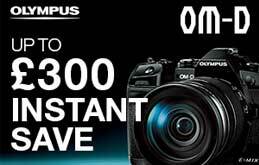 an Olympus OM lens to go on an Olympus OM anaolg film camera, but that is not always the case any more. 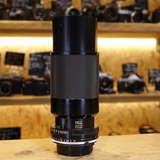 With the advent of D-SLR & CSC cameras people have realised that you can buy third party lens mounts to make these lenses fit your digital camera. 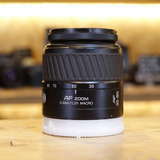 Now you won't get auto focus & you won't get auto control, but what you will get it is precise manual focussing - this is great for macro work or also for video work. 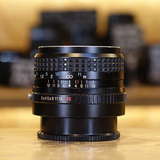 It takes a bit more time & patience, but it can be quite rewarding, A lot of these used manual focus lenses are very sharp & can give plenty of detail - they now have quite a cult following being known as "legacy glass". 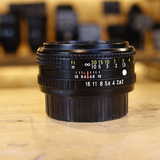 Used manual focus lenses also tend to be smaller than AF lenses as there is no need for a motor in the lens. 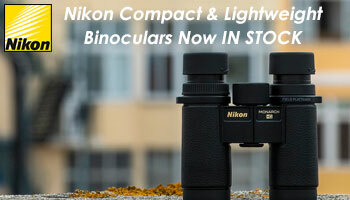 Of course if you are still using an anolog film camera & want a lens to fit it directly then you can do so.